Whether it’s for a few hours, a few days or a week, Community Living Toronto’s Respite Choices offers flexible, short-term care and support that meets the needs of your child and family. 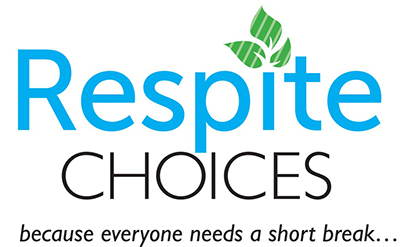 Respite Choices provides care to children, youth, and adults who live at home with their parent or caregiver. Specialized respite supports are also offered to children with autism, or who are deaf and hard of hearing. You can request a tour by completing a Registration Form. Your registration will be forwarded to the program of your choice. If you need assistance completing the package, please speak to the Supervisor of the program. What this looks like depends on the program and the needs of the person attending respite. Some programs book a 24 hour visit, others may book a shorter visit, perhaps 3-4 hours over dinner. For more information on the short visit, please speak to the Supervisor of the program. After completing the short visit, the Supervisor will discuss with you possible dates. It will be your responsibility to call to book future dates. We encourage everyone joining us for respite to label their clothing and personal belongings. If you happen to need labels you can get them quickly, inexpensively and support Respite Choices by clicking here.